Great innovation, cutting edge design and the use of advanced modern materials are at the heart of Epiphany. Led by a practicing physio, Epiphany is creating dynamic, high calibre products with unique functionality. and also by a large number of distributors worldwide. necksaviour has won 3 design excellence awards. 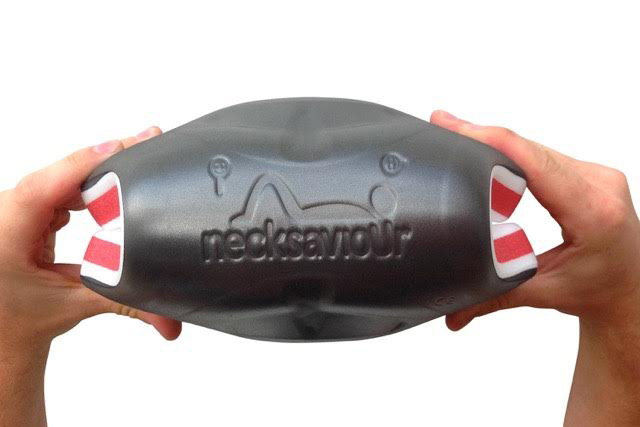 necksaviour Mini was launched via Kickstarter in October 2017. It had 6440 orders from 69 countries and raised £243,676 in just 5 weeks. 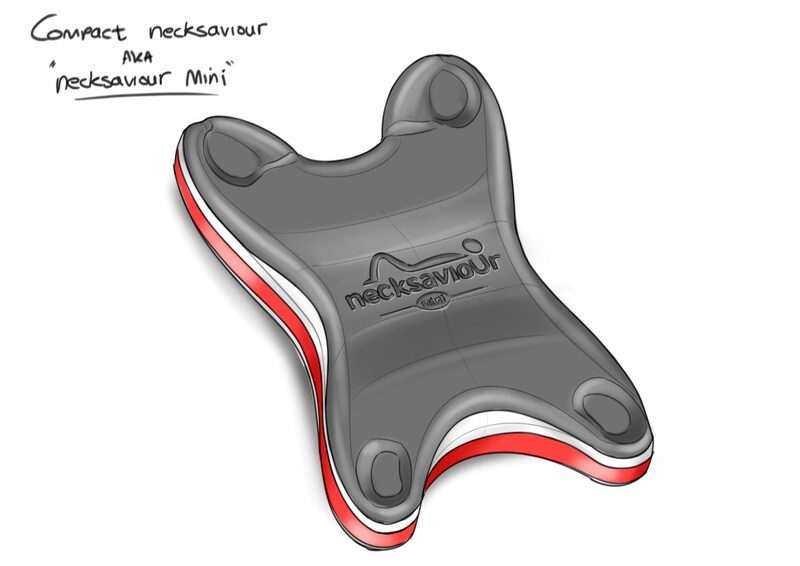 https://www.kickstarter.com/projects/364817262/necksaviour-mini-the-easiest-way-to-stretch-your-n necksaviour is part of a family of products. 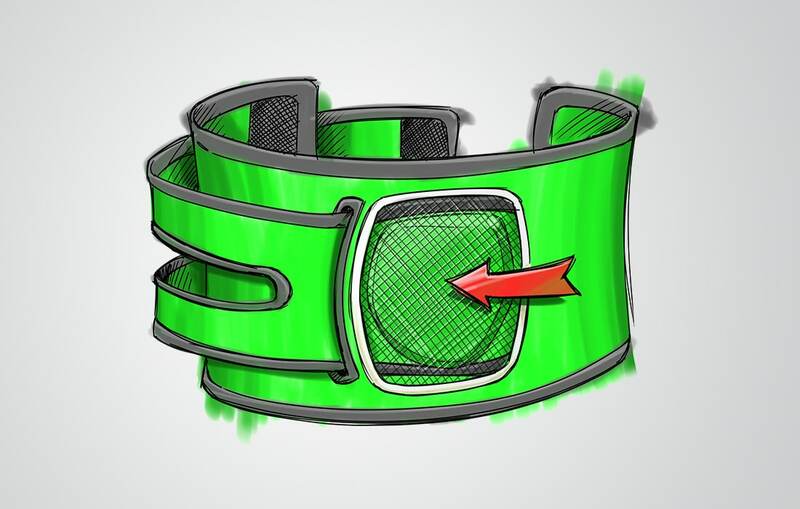 Soon to follow are necksaviour Pillow and necksaviour Modular. 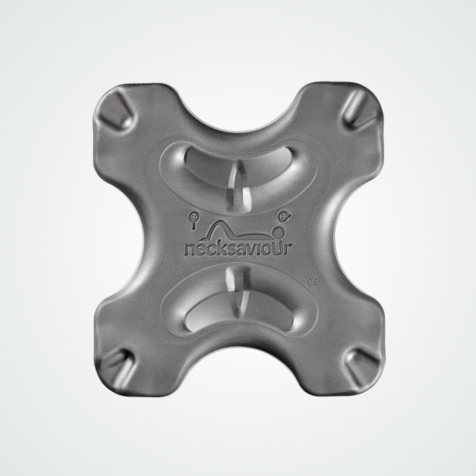 necksaviour is a patented product. 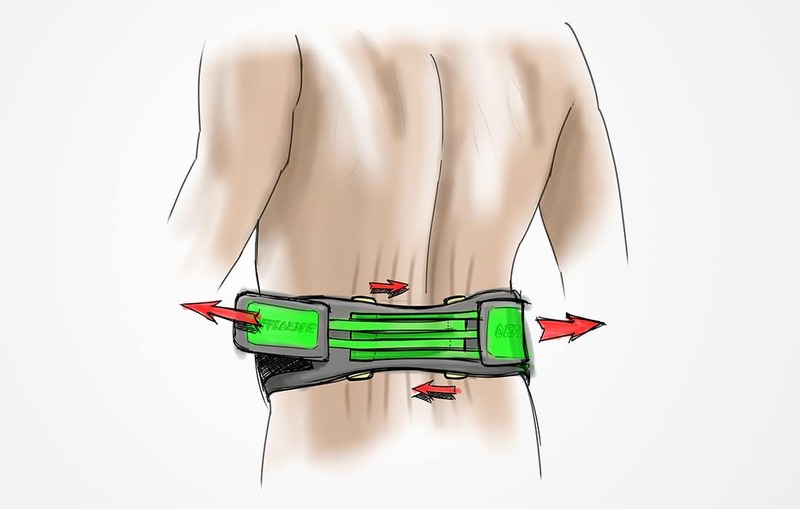 Offloader is patented and will be part of a family of products including Offloader Lumbar and Offloader Patella. Great product and now a firm part of my every day stretching regime -take it everywhere! 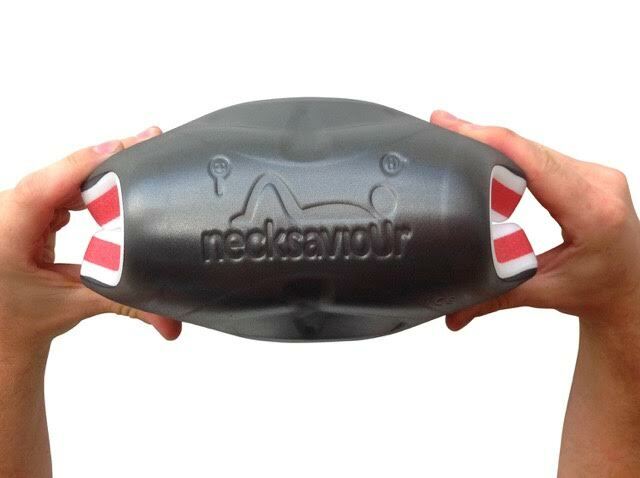 Dear necksaviour-thank you for my first pain free day in months! Our products have been created with you and your wellbeing in mind. 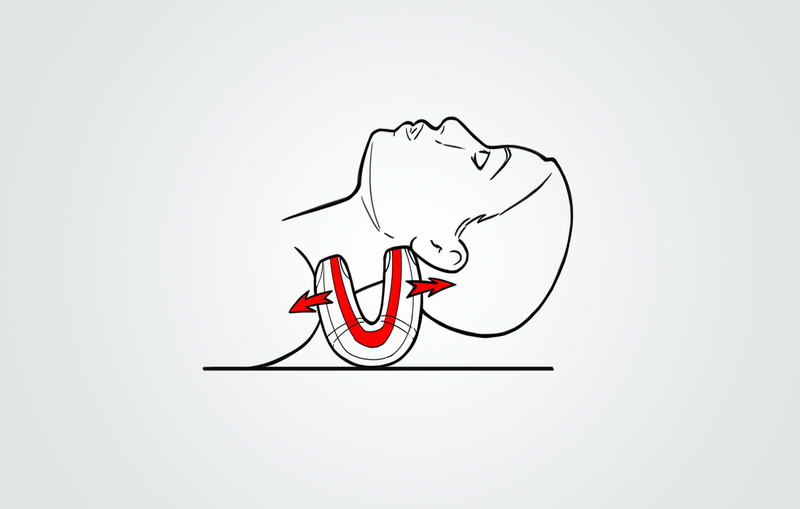 Improving alignment, reducing pain and other symptoms is not always straightforward but necksaviour should be beneficial for almost everyone. We welcome feedback and will strive to assist and improve your experience of our products and service in whichever way possible. Wes had a number of employed and self-employed roles after leaving school. At 26 he returned to education and qualified as a chartered physiotherapist in 1998. Specialising in sports and musculoskeletal physio he started HertsPhysio, in 2000, which is now a successful private practice. He also worked part time as a physio for Ipswich Town FC academy for many years. Inspired by epiphany moments and perplexed by the lack of quality products in certain areas of the rehab and therapy markets Wes has launched Epiphany Innovations. When he isn’t in clinic or developing products he enjoys spending his time with family and friends. He also enjoys sports and likes to exaggerate about his achievements on a surfboard. On leaving school Brigitte studied and worked in make-up design for TV & film. A career change led to her working as a booker in a London model agency for several years.After having 4 children she returned to education to study childcare and education & worked as a family support worker in several women’s refuges & with teenagers and young adults with learning difficulties. She has been the company secretary at Hertsphysio for 12 years and is looking forward to working with the other directors at Epiphany. Brigitte loves reading, music and likes to pretend she goes to the gym 3 times a week. Rachel studied Economics and Law at University. Following the law route, she then qualified as a solicitor and worked for many years in private practice and as in house legal counsel. After more than 12 years living overseas (in Australia and Singapore) Rachel has recently returned to the UK with her family. While living in Sydney she worked for a Learning organisation as Director, Legal and Professional Training. Rachel did something entirely different in Singapore and qualified as a docent to guide people around the Asian Civilisation Museum. She also worked extensively on her serve and backhand! Following her return from abroad, Rachel is eager to help make Epiphany Innovations a raging success. She is married to a lifelong school friend of Wes’ and has one son. As you can see she loves to travel and play tennis.